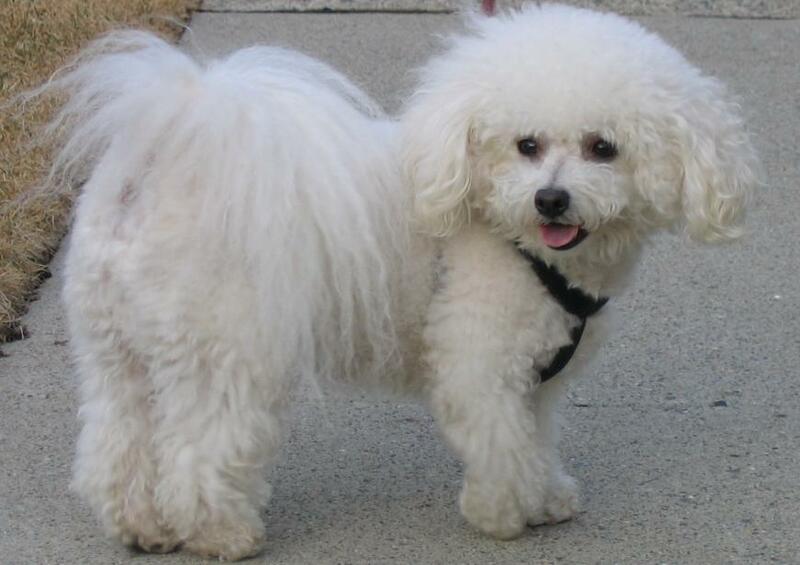 A Seaside Heights man has been indicted by an Ocean County grand jury on animal cruelty charges in the death of a 10-year-old bichon frise named Booshu. 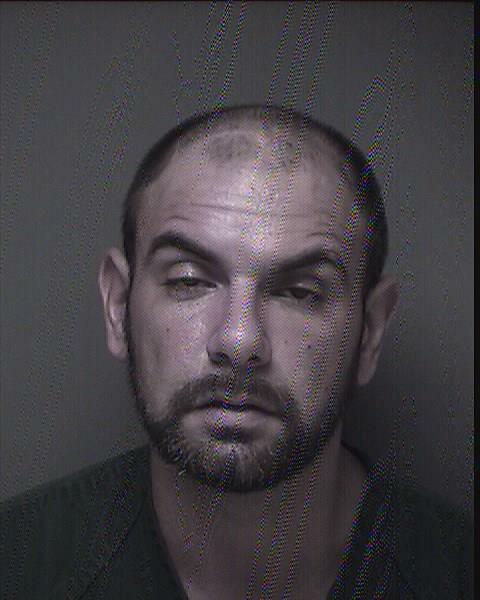 According to the Ocean County Prosecutor’s Office, Nicholas Piccolino, 34, of Seaside Heights, was left alone with the dog Aug. 19, 2016 in the kitchen of a borough home. Police were called to house at 9:55 p.m.
An investigation by NJSPCA Detective Sgt. Larry Donato, with assistance from the Seaside Heights Police Department, determined that during Piccolino’s time alone with Booshu, a resident of the house upstairs heard several loud banging sounds and a dog yelping in the kitchen below. Shortly after, Piccolino notified the dog’s owner that something was wrong with her dog, said Al Della Fave, spokesman for the prosecutor’s office. A necropsy performed on the dog would show different results, authorities say. Dr. Shannon Swist of the NJ Animal Health Diagnostic Lab found that Booshu suffered multiple blunt force injuries to her head and body which contributed to her death. Piccolino was charged in September. His bail was set at $35,000.